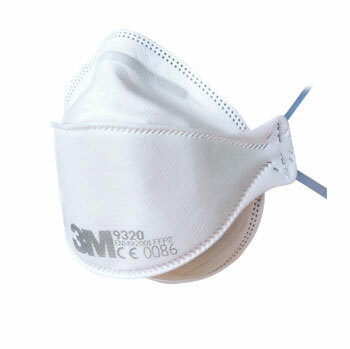 3M Flat Fold Particulate p2 Respiratory has a unique 3-panel design that fits a wide range of face sizes. Individually wrapped. Copyright © 2016 Centenary Power Tools.